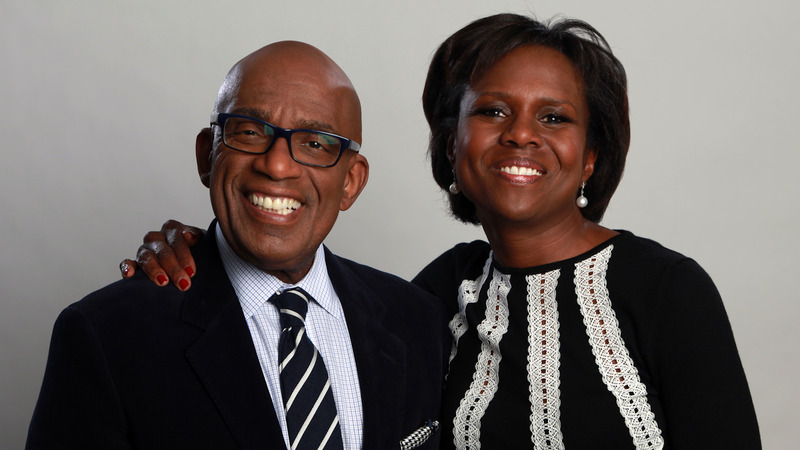 1 Who is Deborah Roberts? 6 Is Deborah Roberts on Social Media? Deborah Ann Roberts was born on 20 September 1960, in Perry, Georgia USA, and is a broadcast journalist, best known for her work with the ABC television network, specifically with ABC News. She’s been active as a journalist since 1982. How rich is Deborah Ann Roberts? As of mid-2018, sources estimate a net worth that is over $800,000, earned largely through a successful career as a broadcast journalist. Aside from her television appearances on ABC, she’s also made guest appearances on other networks and television shows. As she continues her career, it is expected that her wealth will also continue to increase. Deborah’s father was a business owner while her mother was a housewife. While little is known about her childhood or how she came to show interest in journalism, it is known that she attended the Henry W. Grady College of Journalism and Mass Communication, which is a part of the University of Georgia, completing a bachelor’s degree in journalism in 1982. She began her professional career in journalism at the Columbus, Georgia local television station WTVM, before moving to work with another local television station – WBIR – this time located in Knoxville, Tennessee. Five years later, she became a weekend news co-anchor at Orlando, Florida’s WFTV which she also served as a bureau chief and a NASA field reporter. She stayed there until 1990, when she was hired by NBC News as a general assignment reporter. Her responsibilities further increased when she became a correspondent for the NBC News program entitled “Dateline NBC”. In 1995, Roberts moved to ABC News, becoming a correspondent for their program entitled “20/20”, one of the longest-running shows of the network, having been created by executive Roone Arledge. The show features story packages, though more concentrated on human interest stories rather than political topics. She also became a substitute anchor for “World News Tonight Weekend”, and her involvement in other shows included “Good Morning America”, which is the morning news program of the network. In 2006, she became a guest host on the ABC Daytime talk show entitled “The View”. Roberts has also contributed to other programs, including “The Katie Couric Show”, “Nightline”, and “Primetime”, working flexibly with various branches of ABC News as needed. She also started working with the television channel Lifetime Television, on which she is the host of “Lifetime Live”. In 2016, she published the book entitled “Been There, Done That, Family Wisdom for Modern Times”, co-written alongside her husband Al Roker. The book provides an insight into their marriage, as well as their lives as known media personalities. 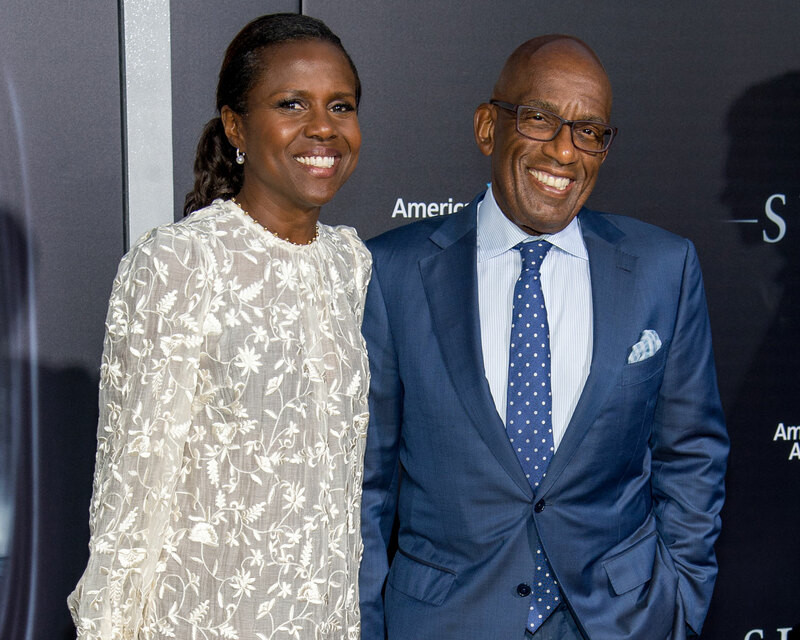 For her personal life, it is known that Deborah has been married to Al Roker since 1995; they have two children together, and she has a stepdaughter from Roker’s previous marriage. The family resides in Manhattan. Al Roker is known for working as the weather anchor for the NBC show entitled “Today”, and is an occasional co-anchor of “NBC Nightly News”. He also holds the Guinness World Record for uninterrupted live weather reporting, which was previously unofficially held by Norwegian weather reporter Eli Kari Gjengedal. Roker broke the record in 2014, setting it at 34 hours. His first marriage was to WNBC producer Alice Bell, from 1984 to 1994. Aside from the book he worked on with his wife, he is also the co-author of a murder mystery series about a celebrity chef turned amateur detective named Billy Blessing. One of his books entitled “The Midnight Show Murders” was a Nero award nominee, and another book “The Morning Show Murders” has been made into a Hallmark Movie. 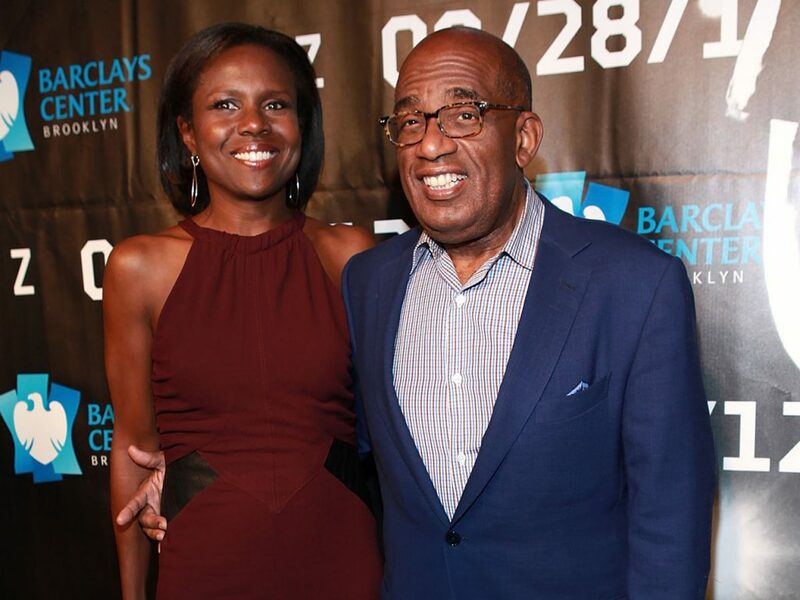 Is Deborah Roberts on Social Media? Similar to numerous media personalities and broadcast journalists, Roberts is very active online through social media. She has accounts on websites such as Twitter and Instagram, using Twitter mainly as a means to give updates on recent newsworthy events, while also promoting some of her recent appearances. She also at times posts about her family, but they are few and far between. Her Instagram account shows personal details including some of her daily travels and endeavors, and a lot of behind the scenes photos and videos at the ABC. Pictures of her husband and children can also be seen on that account. Her husband is also active on various social media websites, and even has his own personal website which promotes his written work and his television appearances.